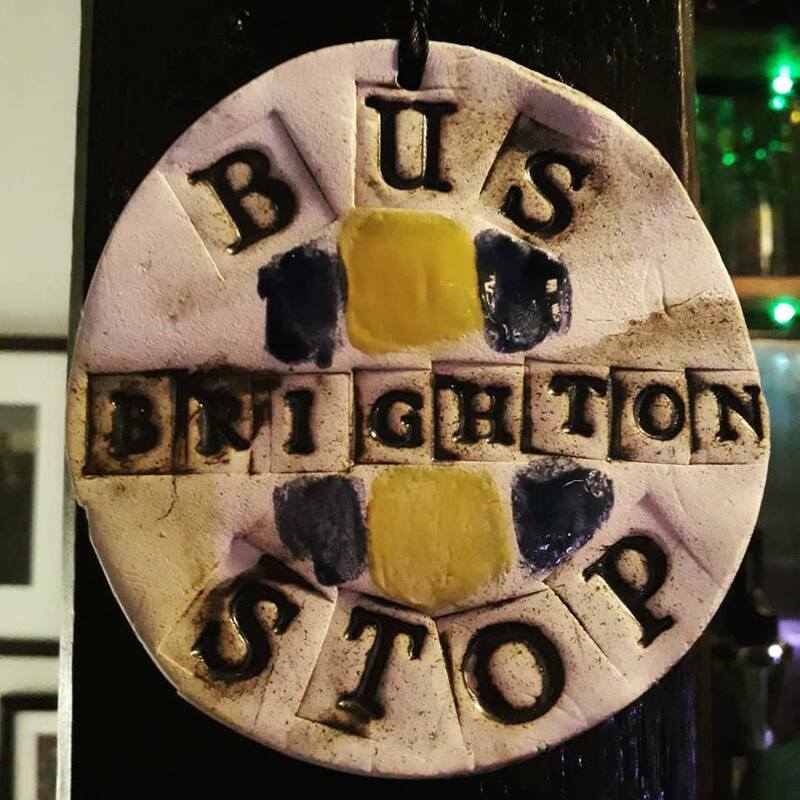 Check out the 5***** reviews on TripAdvisor! 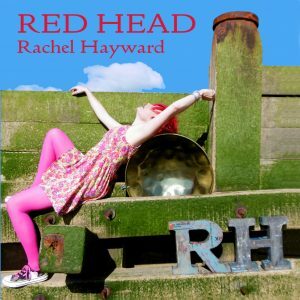 Welcome to the website of Rachel Hayward. Her thirty-year involvement with pan music has resulted in an eclectic career; equally at home at Carnival or on the concert platform, Rachel is a uniquely experienced and qualified performer and facilitator. Click on the links to read her biography, view photos and find out how to book her to bring her unforgettable performances to your special event. Rachel’s new album is now available, more info here! 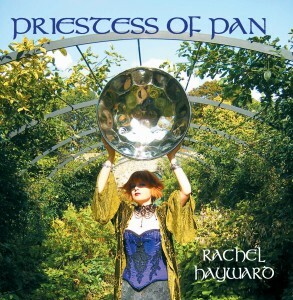 Playing Ray Holman’s ‘Carnival is for Woman’ (featured on Priestess of Pan). 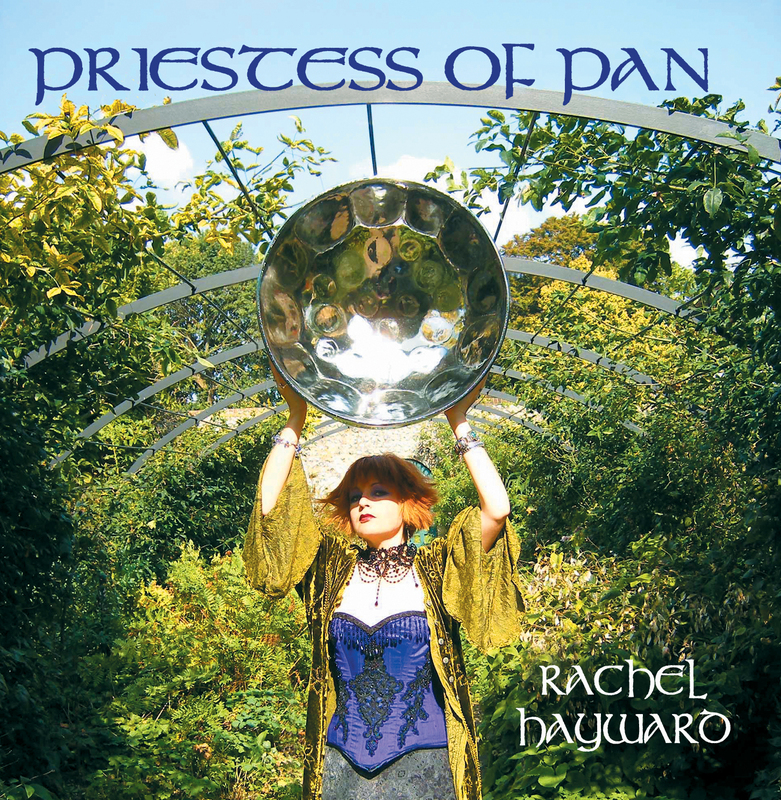 Listen to Priestess of Pan on Spotify or buy the full version (including two exclusive tracks) here , or check out Rachel’s Youtube channel featuring many of her performances over the years here.